View the worldwide training broadcast on teaching in the Savior's way. The Master Teacher President Packer talks about how teachers can live and teach like the Savior. 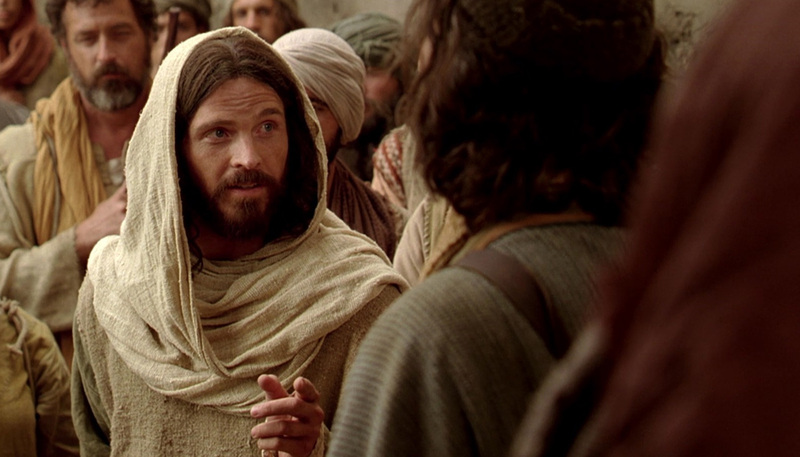 When we teach like the Savior, we can help others to learn and grow for themselves. The principles in Teaching in the Savior's Way are simple enough for each of us to follow and powerful enough to change each of our students. 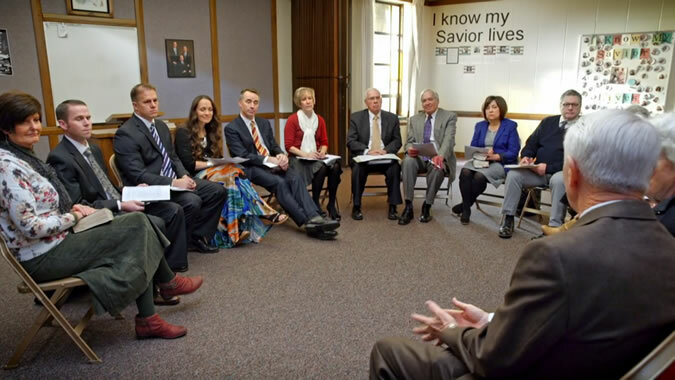 We come to teacher council meeting to learn together, to counsel together, to help each other teach in the Savior’s way. 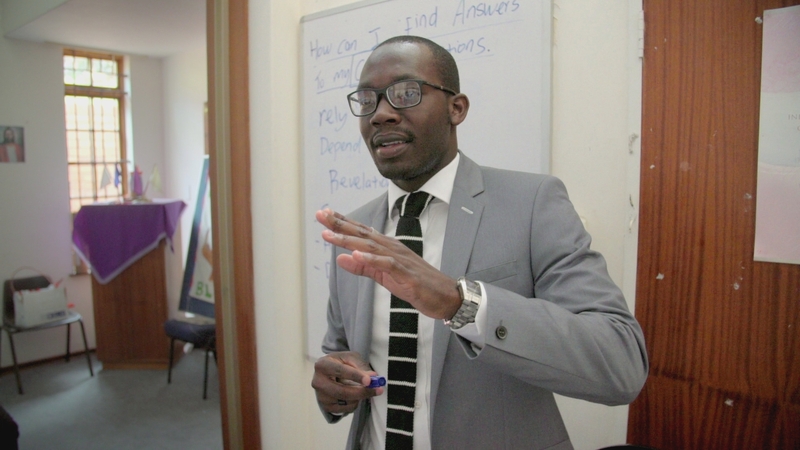 Sharing both our teaching challenges and experiences can bless us and our class members. 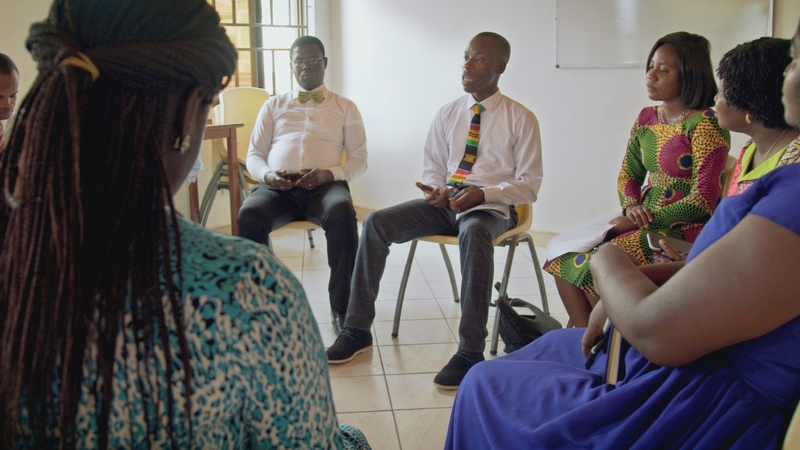 Introduction to Teacher Council Meetings What is a teacher council meeting, and why is it important? 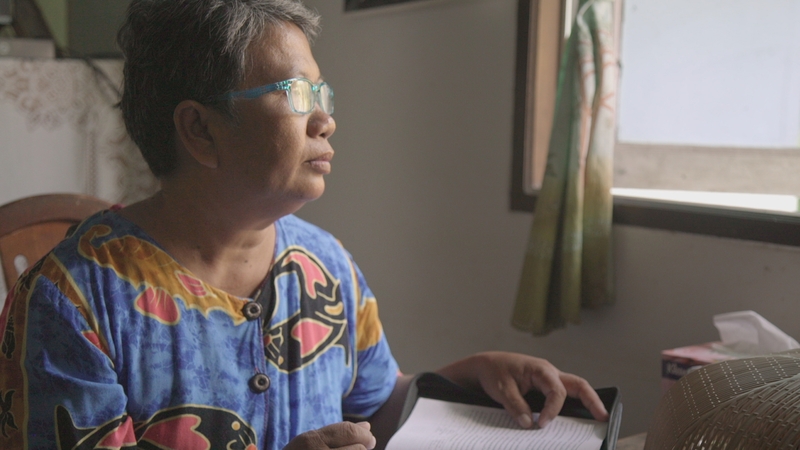 Share and Counsel Together How can the blessings of sharing and counseling together reach beyond the teacher council meeting? 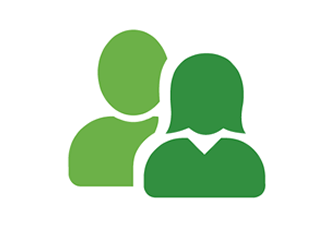 Learn Together How can teacher council meetings help me grow as a teacher? Practice and Invite How can practicing help me teach? Teachers play an important part in shaping lives. You play an important part in shaping teachers. 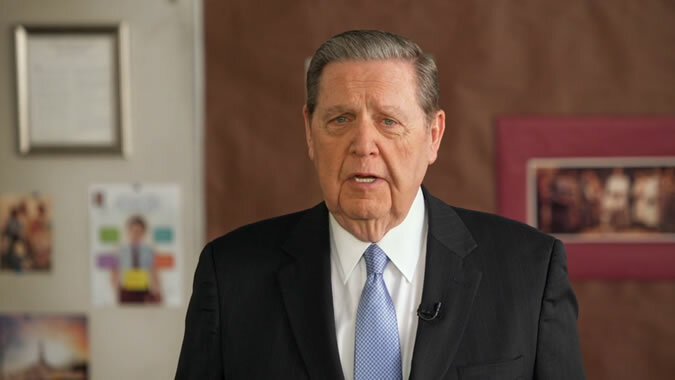 Welcome, Teachers Elder Jeffrey R. Holland gives special encouragement to teachers. Love Those You Teach How can I show love in a way that makes a difference? Prepare and Teach by the Spirit What can you do today to teach by the Spirit tomorrow? Teach the Doctrine How can you teach doctrine in ways that lead to greater growth? 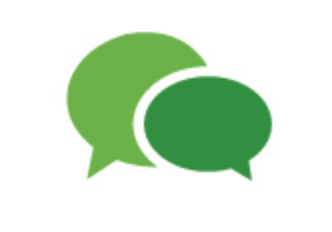 Invite Diligent Learning How can you help those you teach learn for themselves? 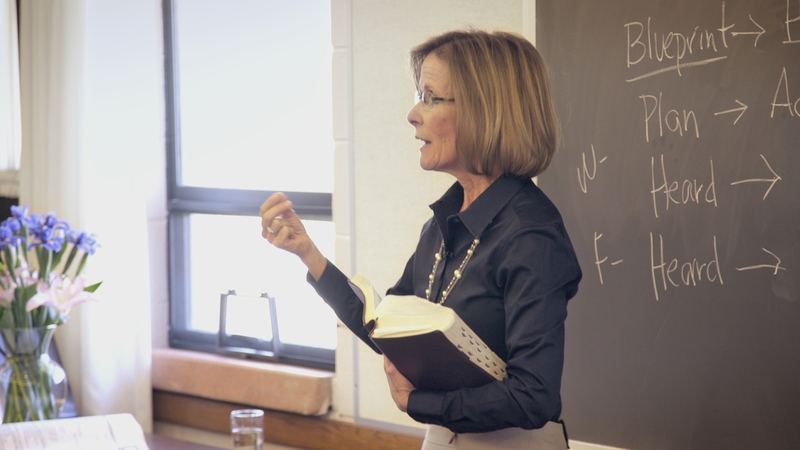 A Personal Witness: Part 1 Elder Holland encourages teachers to bear testimony often. 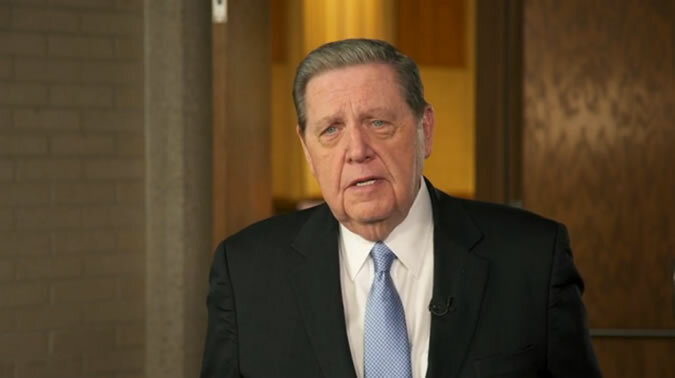 A Personal Witness: Part 2 Elder Holland bears his testimony that gospel teachers are called of God and can call upon His help. You Can Teach like the Savior Taught Elder Holland describes the Savior’s way of teaching and offers teachers encouragement that they can teach as He did. Teacher Council Meetings: We Can All Help Each Other In teacher council meetings, teachers from all organizations can support and counsel one another. Asking Inspired Questions Inspired questions give learners opportunities to share insights and ponder how doctrine applies to their lives. The Importance of Having the Spirit Faithful study and prayer brings the influence of the Holy Ghost and prepares us to teach by the Spirit. 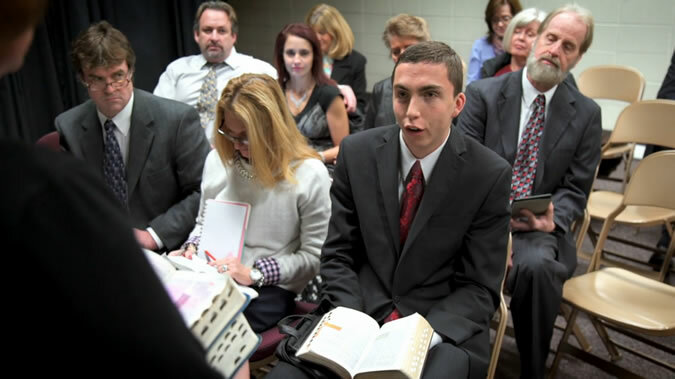 Invite Diligent Learning: Record Impressions Recording spiritual impressions shows the Lord we want to learn, and it makes those impressions available in future times of need. Allow Time for Preparation If we begin preparing to teach at least a week in advance, we give the Spirit multiple opportunities to inspire us with ideas.